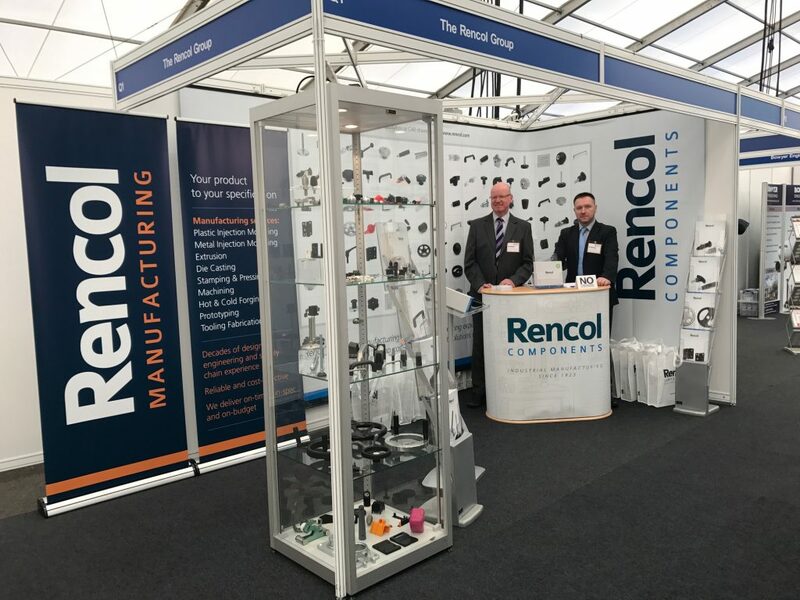 Mark, Nick and Chris from The Rencol Group enjoyed a very successful show at Southern Manufacturing & Electronics 2017. The team were once again thrilled to speak with potential clients about their custom manufacturing projects and standard components. Now the team are busy discussing new opportunities and pushing forward on some exciting new projects!